Do you note hichada? Do you think that after the Christmas holidays you could use a change? 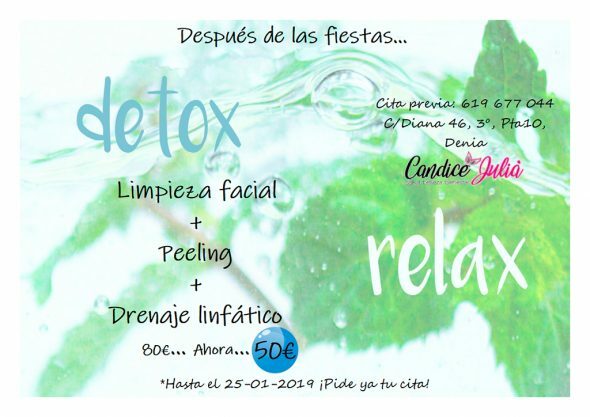 In Candice Julià Esthetic Center have a perfect offer to start this 2019 with a healthy lifestyle and detox. 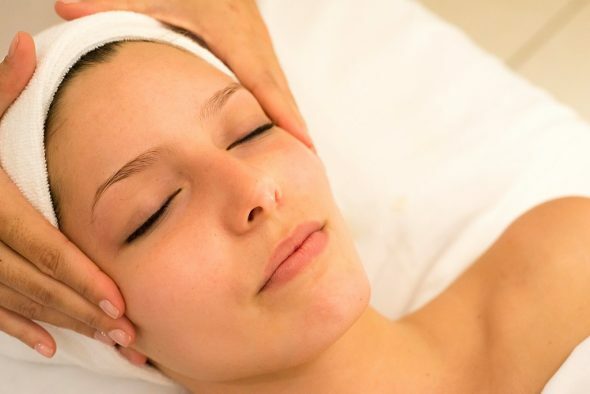 Take advantage now and get a facial cleansing + lymphatic drainage peel for only, 50 €. Order your appointment now! You have until the January 25 to enjoy this promotion. 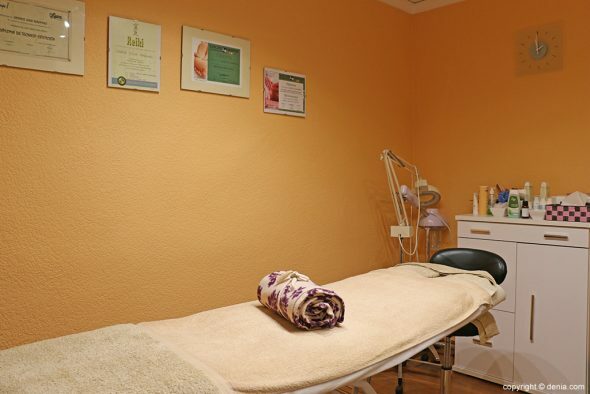 Remember, Candice Julià is your aesthetic center where you will find certified organic cosmetics and 100% natural. 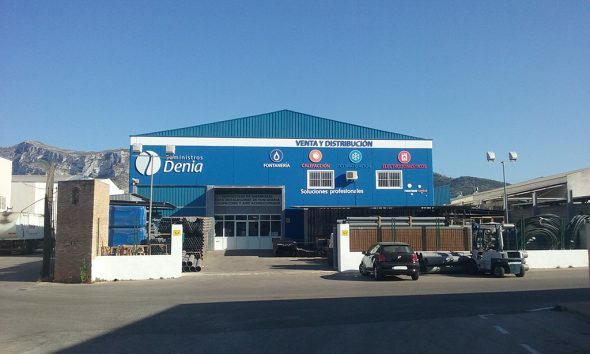 Do not hesitate and contact 619 677 044 phone already. Comments on "It's time to take care of you! And take advantage of the Detox offer by Candice Julià Esthetics Center"